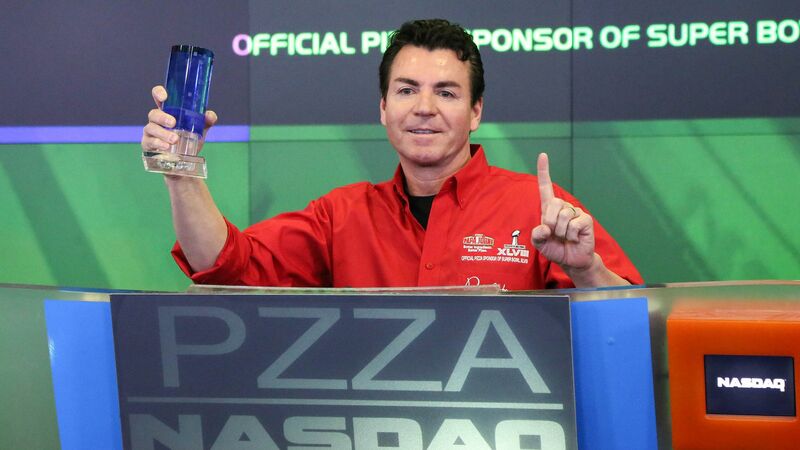 Papa John's founder John Schnatter told the Associated Press that the pizza company needs him back as its public face because his "persona resonates with the consumer." Why it matters: Schnatter resigned last month after using the N-word in a conference call — not long after he made negative comments about NFL players that were kneeling during the national anthem. Analyst Alexander Slagle told the AP that while the negative attention will be "painful" for Papa John's, "the brand will survive." Schnatter blamed the company's declining performance on its move away from its "roots." He also said there were too many marketing changes made, and the company's logo change was meant "to cater to the millennials." "Once the public actually grasps what the board and what the management did to cause the problem and the truth gets out, of course I can be back in the ads." Go deeper: The toxic culture at Papa John's.